Noir Blanc Interiors, is a full-service Design Firm specializing in High-End Residential and Commercial Interior projects. Our design services are offered on a project basis for new construction homes, lifestyle home transformations, luxury high rises, ocean home interiors, luxury estates, and commercial spaces. 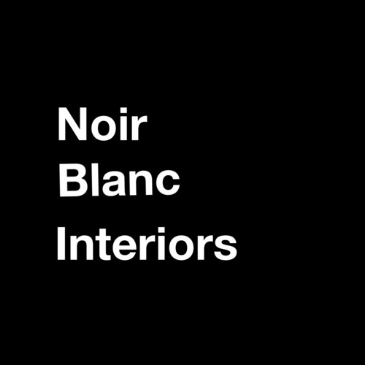 Barbara Segal is principle of Noir Blanc Interiors, a top Chicago spatial and design firm. Noir Blanc Interiors provides a complete range of services from design services and interior selections. Barbara Segal was named in the Top 200 Most Influential People In The Home Design Industry in 2019. Principle designer Barbara Segal has designed high-end residential and commercial spaces from the West Coast to East Coast. Barbara Segal and her design team mix traditional and modern to create refined residential and commercial interiors. Noir Blanc Interior welcomes working with projects around the United States. Contact Barbara Segal to discuss how Noir Blanc Interiors, can design the home of your dreams.